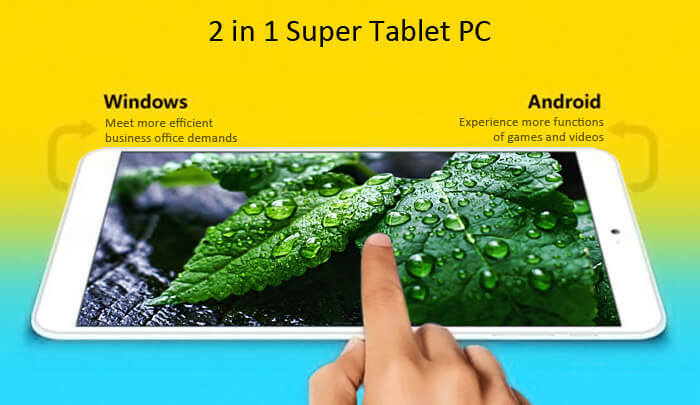 The tablet completely comes in White color and has Bionic Fingerprint Type Back Design. 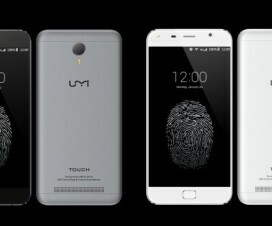 It has an 8-inch display featuring 1280 x 800 pixel resolution and is powered with Intel Z3735F Quad Core processor clocking at the speed of 1.3GHz. 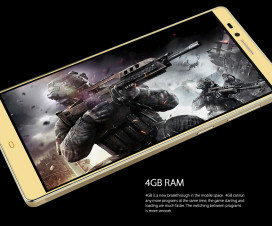 This will really bring best performance and you can even enjoy high-end games like Dead Trigger 2, Real Racing 3, Modern Combat 5, Asphalt 8, etc. without any lagging issues. 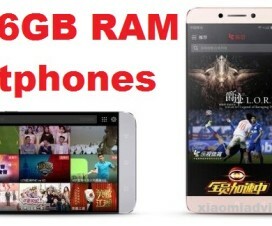 The Onda V820w has 2GB RAM, 32GB onboard memory and secondary storage can be expanded up to 128GB via microSD. It has 2-megapixels primary camera and a 0.3-megapixels front camera for video calling and Selfie purposes. With Bluetooth 4.0 and WiFi connectivity, the tablet can be easily connected with Mouse, U Disk, Mobile Disk, etc, thereby removing the space between work and entertainment. Though the device is powered with 4200mAh battery capacity, it weighs just 333g and measures 20.7 x 12.3 x 0.9cm. 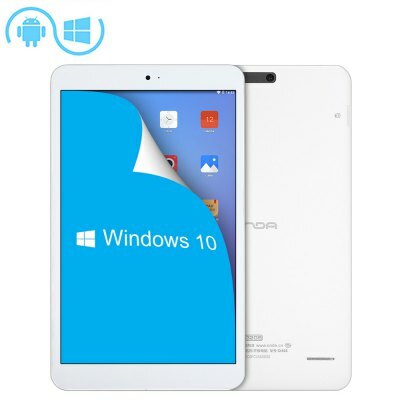 Box-contents: The packing of the tablet is done in White box which includes two quick guides (one for Windows, one for Android), a quality-check certificate, USB cable, 2.5A wall charger and a warranty card. 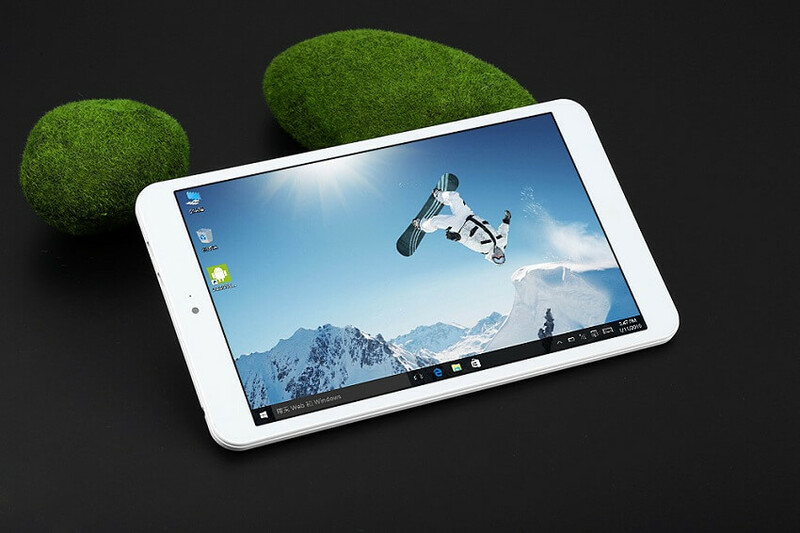 The Onda V820w Windows 10 + Android 4.4.4 KitKat tablet is currently on sale on Everbuying for just 103.13. 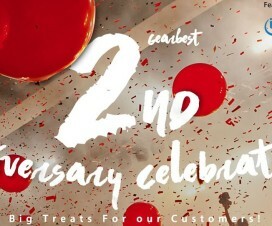 Do refer the below link for more details about the product. Also do check our DEALS section for best offers and deals on various smartphones, tablets, smartwatches, and accessories.